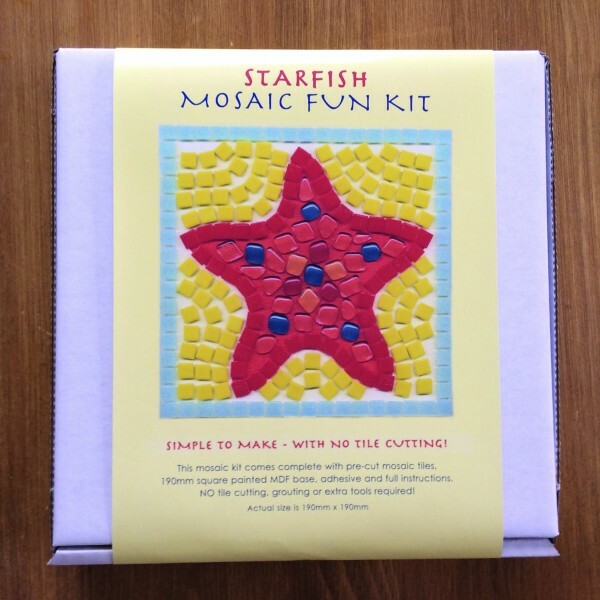 From a range of four Mosaic Fun Kits using 10mm tiles and soft-edged tiles, this kit comes complete with everything you need to make it, including a pre-painted base! 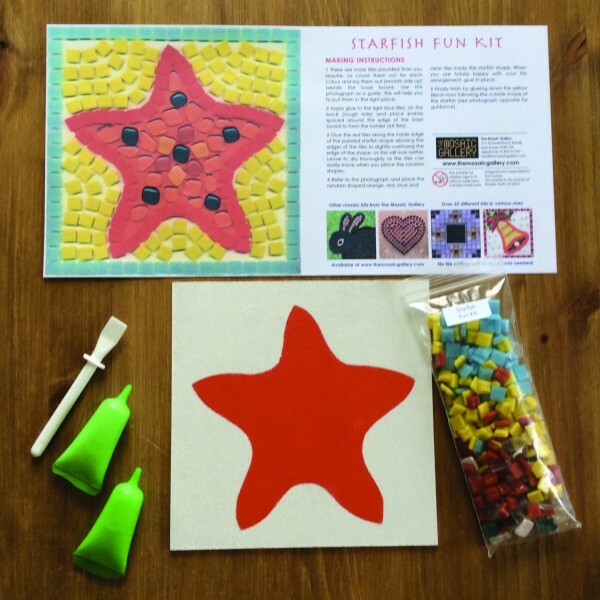 And with these kits there's no cutting and no grouting - ideal for the younger generation - or adults who like to keep it simple! 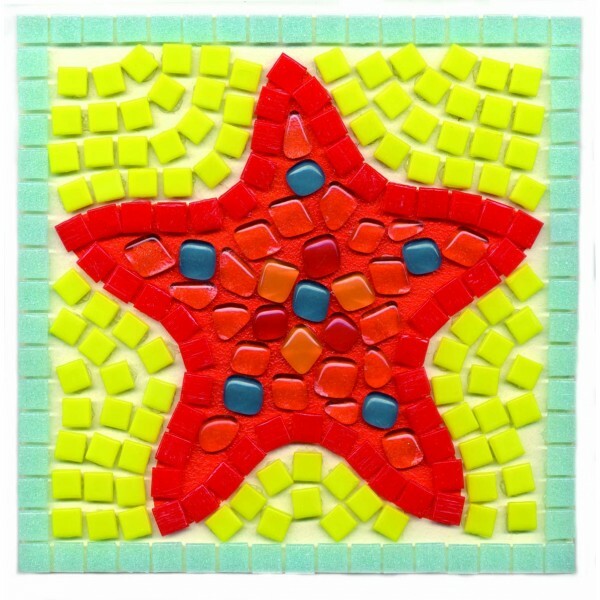 It's the perfect birthday or Christmas present.